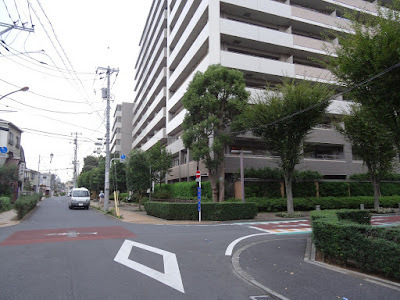 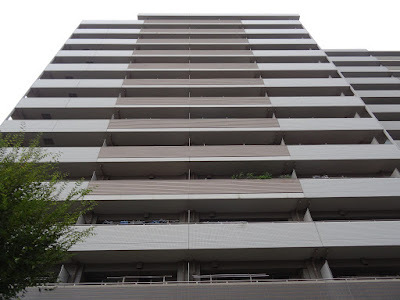 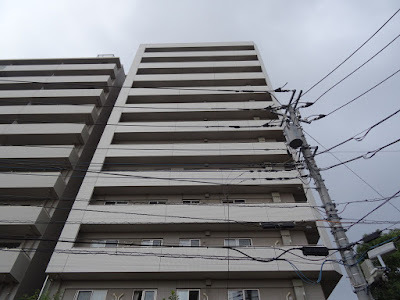 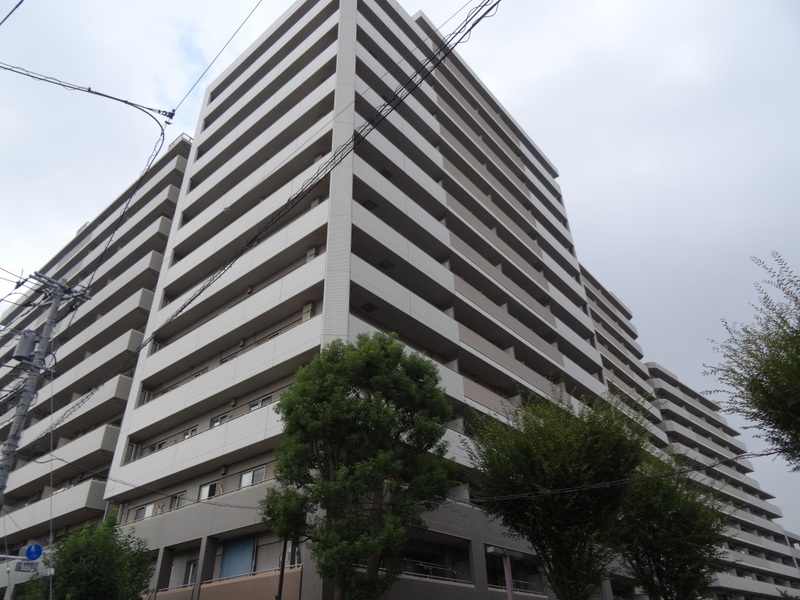 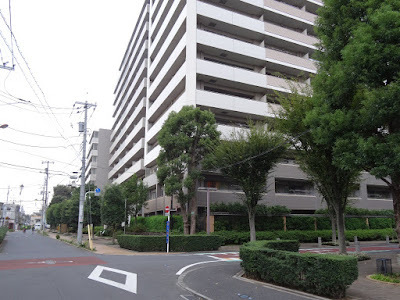 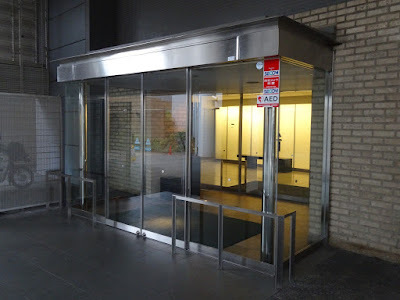 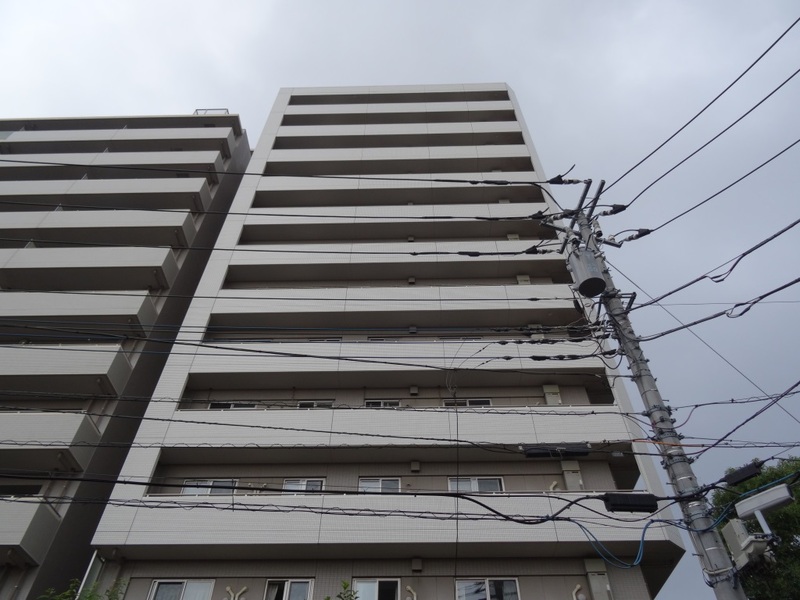 On this trip I also visited Yukari's apartment building from Locodol which is in Tokyo. 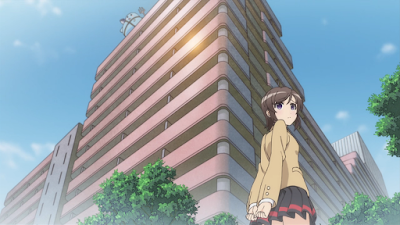 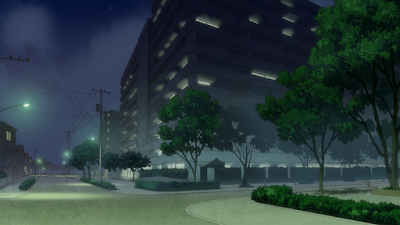 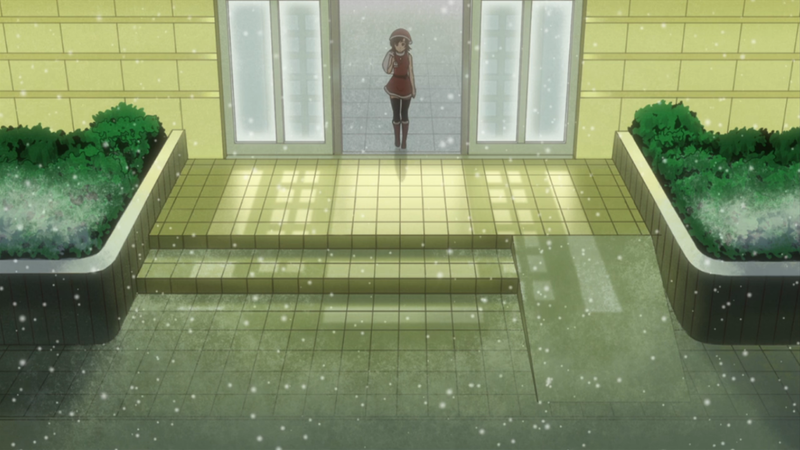 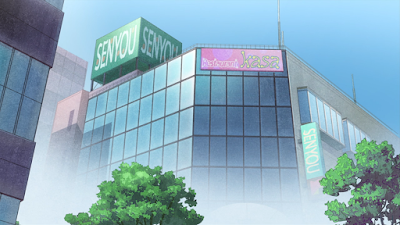 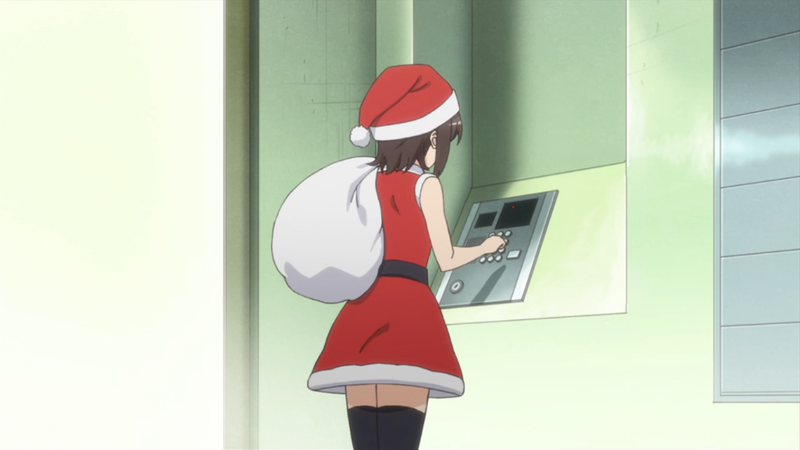 The apartment building as seen in the ED of the show. It's located between Musashi-Sakai Station and Higashi-Koganei Station. 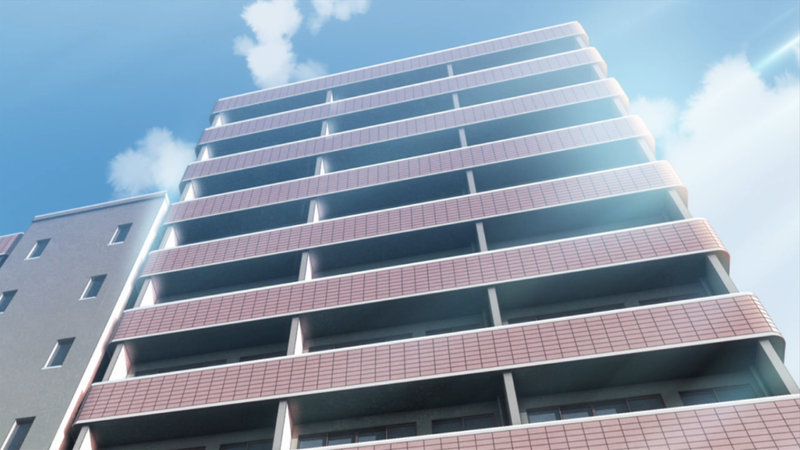 The building itself has been slightly changed in the anime. But you can see that the streets in front of the building matches. Slightly closer shot during the day from a later episode. 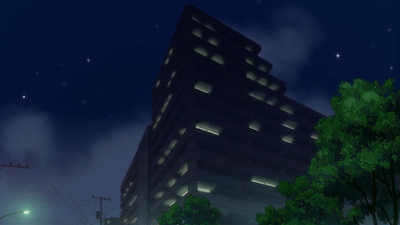 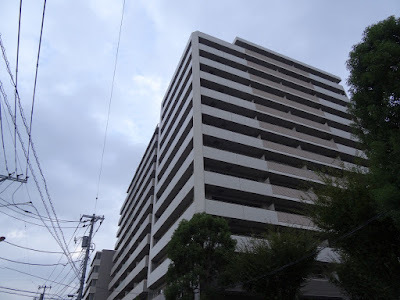 The part of the building where Yukari lives as seen in the second OVA. Another part of the building matches slightly more in real-life though. 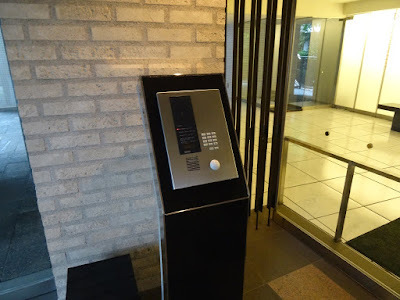 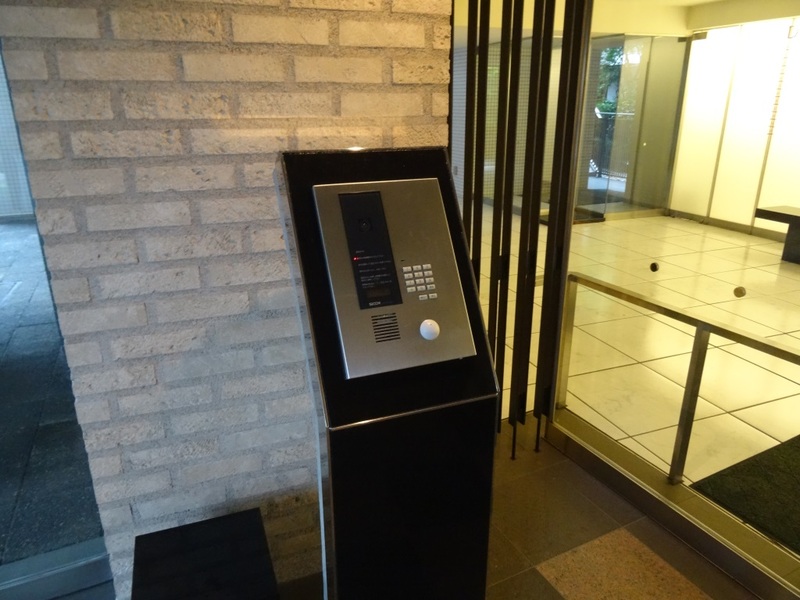 Neither does the intercom system. 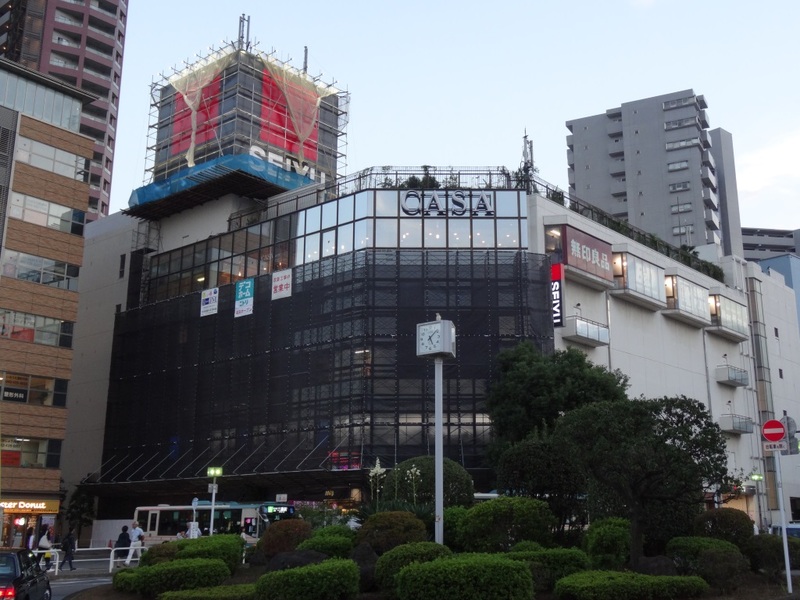 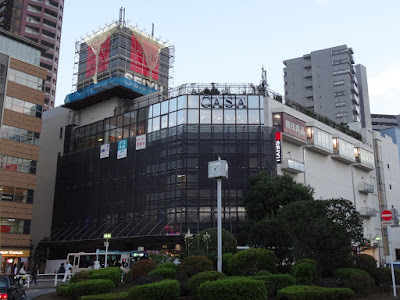 I also got a picture of this shopping mall near Hibarigaoka Station in Tokyo that was shown in Locodol. 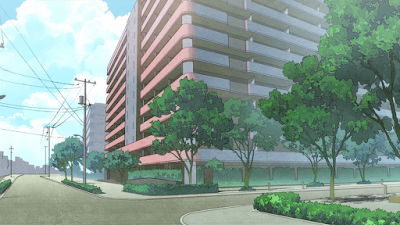 I've marked a path from the apartment building to this mall in the map below. These locations were visited on 2016/10/05 and 2016/10/07.